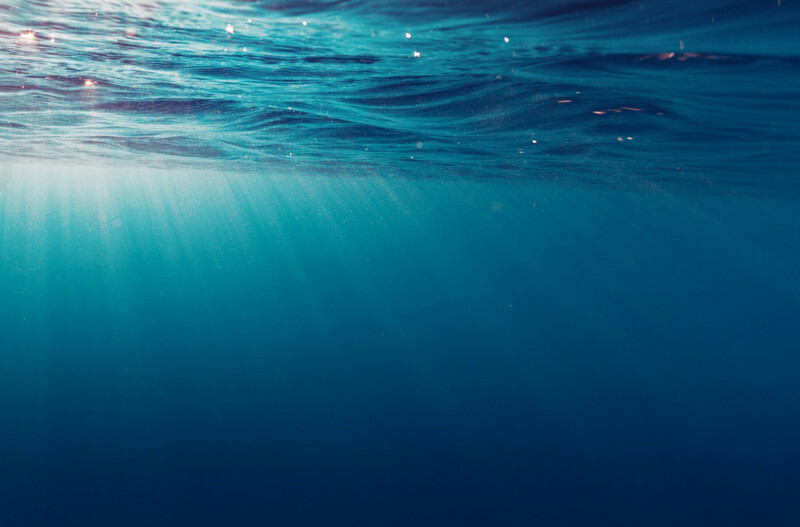 This is an exciting and unique opportunity to learn about an Innovative Citizen Science Oceanography 2.0 – Ocean Health and Biodiversity. 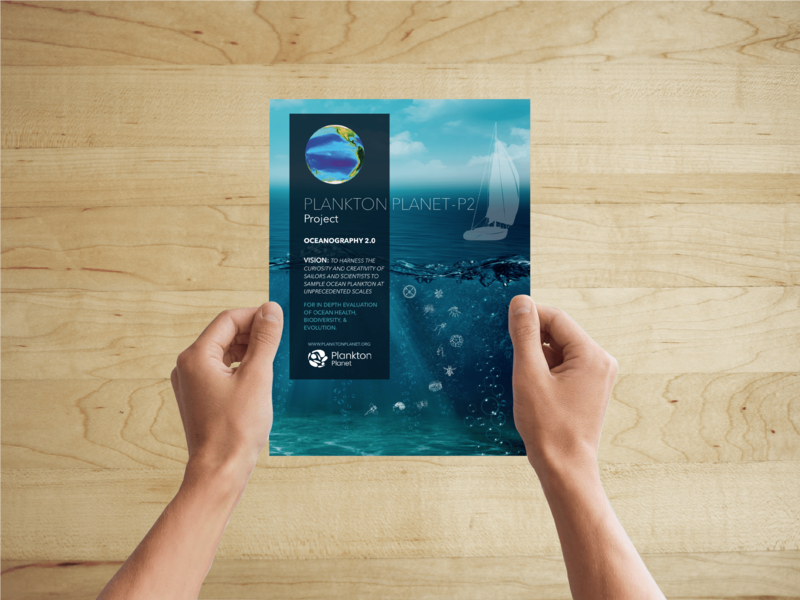 We invite you and a guest to join us (Thu, July 19, 2018 5:00 PM – 9:00 PM) for an interactive cocktail reception overlooking the beautiful Pacific Ocean with an international team of researchers, engineers, and sailors, members of the Plankton Planet team, as well as members of the community. 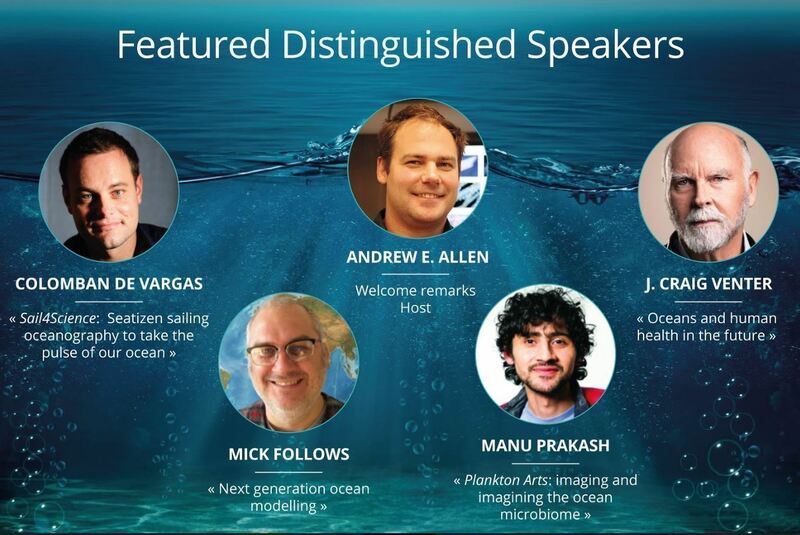 The evening program (Thu, July 19, 2018 5:00 PM – 9:00 PM) will captivate your attention through informative and dynamic talks and presentations which, will include a stimulating visual voyage across the rapidly changing oceanography research landscape along with a fascinating vision of the future.